PLUS SIZE MODEL: WORKSHOP | HOW TO DO CATALOG POSES --- CLOSED! 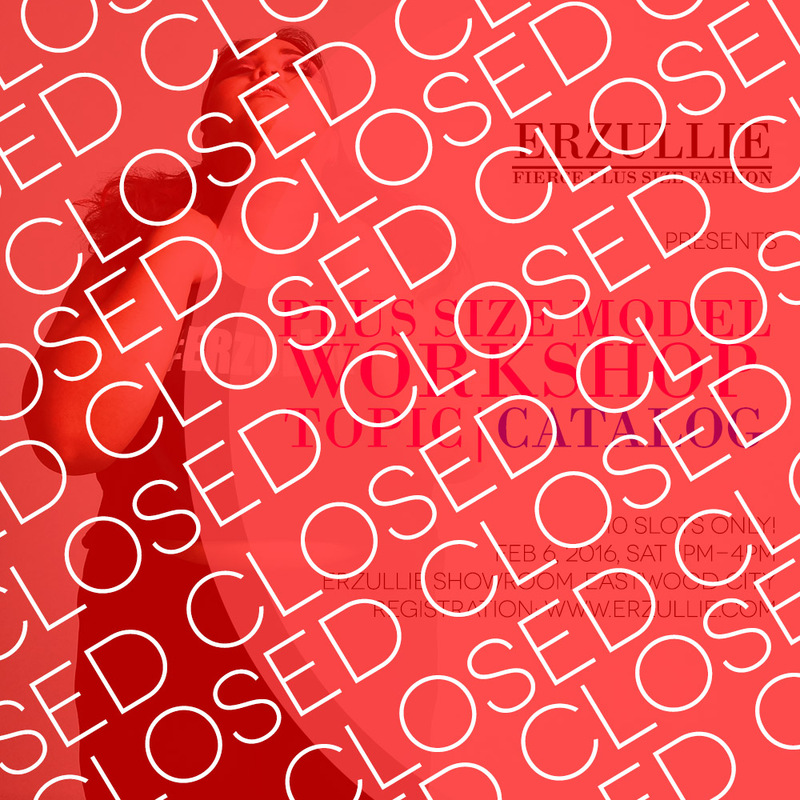 We would like to thank all of the Erzulliestas that registered for the Plus Size Model Workshop: Catalog. All of the slots have been filled! See all of you ladies this February 6, 2016! Check out your emails for further details.